Children live in unseen spaces created by contradiction. 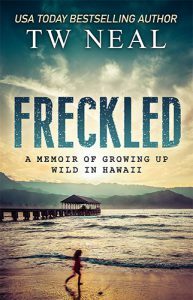 Freckled is a raw, compelling, and ultimately hopeful memoir of growing up haole on Kauai where the idyllic freedom to surf, climb trees, and play Barbies runs counterpoint to a reality of homelessness, food insecurity, prejudice, violence, and the need be the adult when parents can’t. At times a celebration of the best within each of us as well as a witness of both human frailty and resilience, T.W. 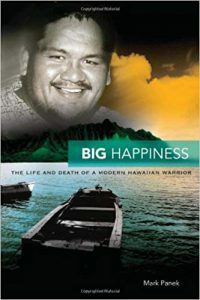 Neal’s memoir is a must-read for those Hawaiian and Hawaiian at heart. As outrageous as of some of the events may seem to outsiders, I know firsthand of the truth she speaks. Hawaii in the sixties, seventies, and eighties was undergoing profound cultural change. A lot of anger and pain was being released against the real abuses of power and theft of land in previous generations. Unfortunately, a lot of that anger got poured onto the heads of haole kids, kids with fair skin, light eyes, and blonde or red hair. Too frequently the very adults charged with protecting all kids—teachers, coaches, school officials—turned a blind eye to systemic bullying. In my case, adults were often complicit and encouraged the abuse. Kill Haole Day at Kahului Elementary was every Friday. Teachers taped 18 inch squares on the floor of the classroom and required me to stay in them all day. I didn’t even have a desk like the other kids. At recess, I escaped to the library until the librarian made me go to the playground. No other kids, just me. It’s not an exaggeration to say people would go to jail now for what happened to me in elementary school. Neal’s experiences only differed from mine in that her parents never assumed she would fit in. Like Neal, salvation for me came in the form of private schools that encouraged me to grow academically. Ironically, I fit in better at The Kamehameha Schools—a private school for native Hawaiians—than any public school I went to. There’s a lot of cognitive dissonance in knowing your family farmed taro for generations on land that was stolen by missionary descendants and tended by immigrants from Asia, while the descendants of those immigrants are kicking your ‘okole daily and calling you haole crap—basically, foreign trash. 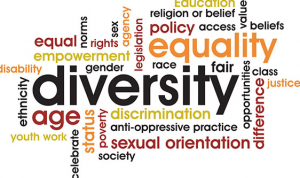 People who claim racial prejudice and elitism are only white issues have a very narrow and limited view of the world. People tell me how lucky I was to have grown up in Hawaii. And they’re not wrong. 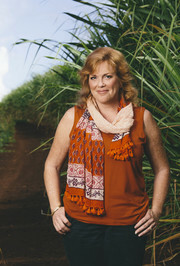 In her memoir, Neal weaves a lei of a typical island childhood complete with surfing, exploring rain forests, hula lessons, and walking the reef. It’s those wonderful moments of adventure that serve as counterpoint to the grimmer challenges of her parents’ mental illnesses and chemical dependency that as a child she had to recognize, mitigate, and manage. At its core, Freckled by T.W. Neal is a story of hope and a narrative of the triumphant nature of a beautiful, intelligent young girl who didn’t listen to the voices and circumstances that told her she was anything less than all she could be. It’s a universal journey, a coming of age story wrapped in ti leaves. Readers may never look at Hawaii the same way again. 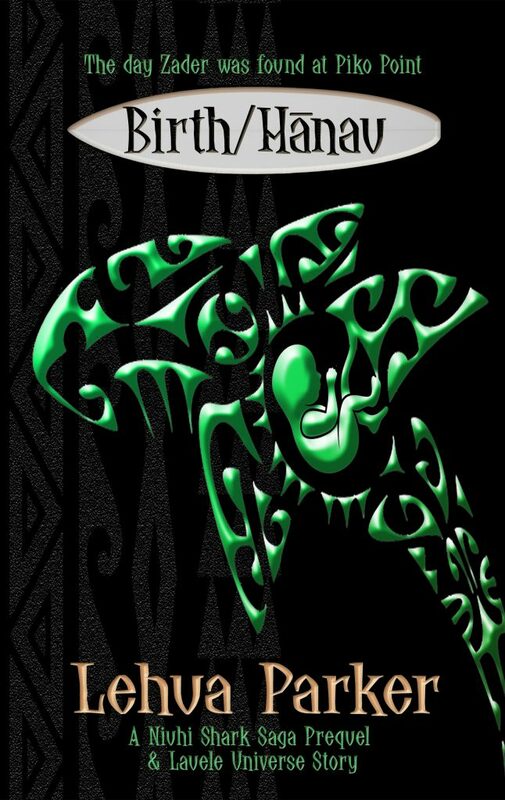 It’s an important work that I predict will be a touchstone in Pacific literature for generations to come. 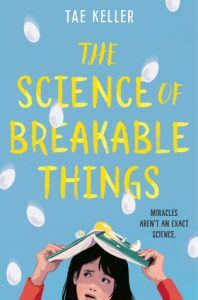 The Science of Breakable Things is a debut middle grade novel by Hawaii-born Tae Keller. 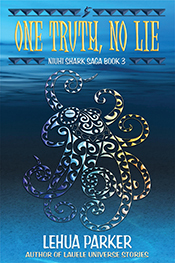 It’s a great read for tweens and those young at heart. Told through Natalie’s eyes and her science journal, we see how her mother’s depression affects Natalie from her friendships and family relationships to her own self-image to how she explains the world around her. Tae nails the transition from childhood to teenager. The friendships and conflicts ring true. One of the best parts was the magical thinking of how a rare blue orchid would cure her mother; if Natalie could just get one, everything would go back to normal. It’s a touching, endearing, and completely captivating examination of how a child centers the world on herself and how she grows to understand that not only are things not her fault, they’re also not in her power to fix. With a very light touch, Tae also explores mixed racial heritage challenges and conflicts. Natalie is part-Korean. Generational biases are brought to the forefront as her father tries to nullify his Korean-ness as Natalie tries to embrace it through connecting with her Korean grandmother. It’s one of the smallest and most powerful ways Natalie asserts her own identity. The Science of Breakable Things by Tae Keller is available in hardback, paperback, and eBook. Can’t wait to read her next work. It’s finally ready for pre-order! 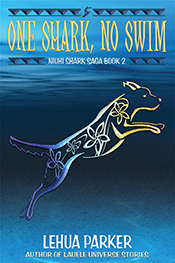 Pua’s Kiss tells a significant part of the backstory to the Niuhi Shark Saga. 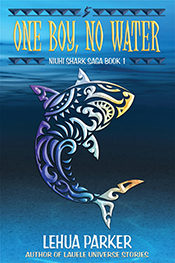 In it you’ll learn why Justin came to Hawaii, how Pua and Justin met, hooked up, and how all of the events in One Boy, No Water; One Shark, No Swim; and One Truth, No Lie; came to pass–and who was really pulling all the strings. This was a tough book to write. The characters fought me every step of the way. It wasn’t until I let them speak the story they wanted to tell that I made any progress. 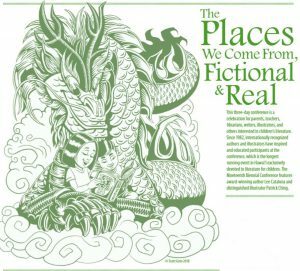 A word of warning–this one is not middle grade. It deals with some mature themes. Two adults fall in lust–off camera, closed door lust, but it’s clear that’s what’s going on. 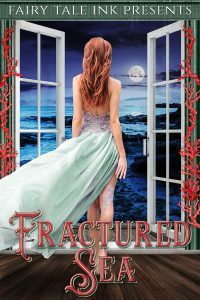 Pua’s Kiss is available in a collection of five novellas called Fractured Sea on Amazon for 99 cents until August 31, 2018. 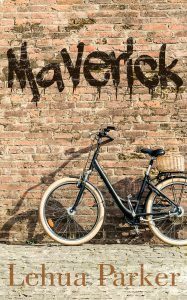 “Maverick” is a short story that was originally published by Griffin Press in Apocalypse Utah, an anthology of horror stories by Utah authors. 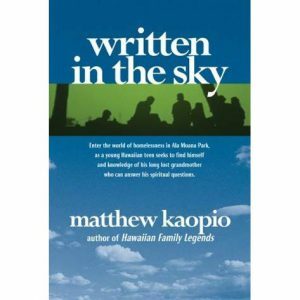 I’ve had a request to use it in a class at Utah State University, so Makena Press has reprinted it as a Kindle eBook. 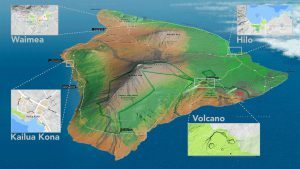 It’s a quick read–and has nothing to do with Hawaii. 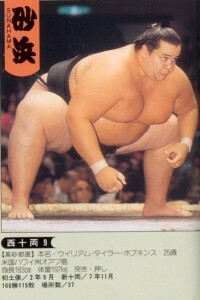 But the main character is certainly badass. In post-apocalyptic Heber City, Utah, an 11 year-old girl searches for ChapStick and magazines in an abandoned Mavericks convenience store and runs into two drifters who get more than they bargained for. You can pick it up on Amazon for 99 cents.